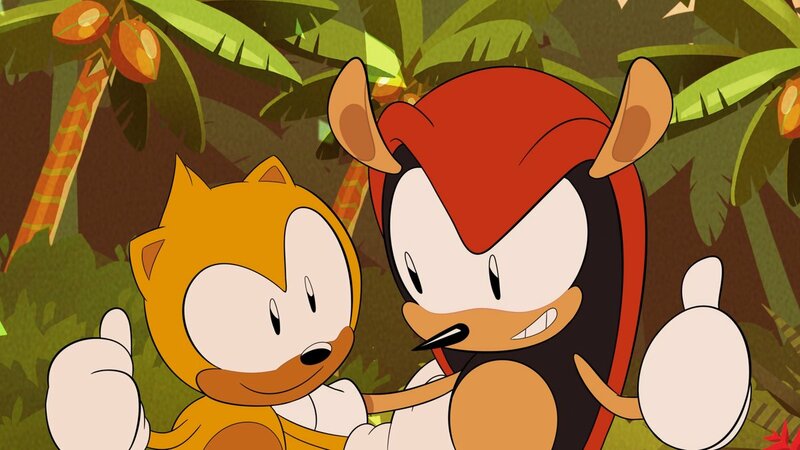 The official Sonic the Hedgehog Twitter has announced a “little musical gift” that fans of Sonic Mania Adventures will be getting “as we kick off 2019”. The team has five new special remixes of Sonic Mania Adventures tracks that were composed by Tee Lopes, who did the soundtrack for Sonic Mania and Sonic Mania Plus. The first track will arrive tomorrow. The official announcement tweet is down below. Me too man! New Sonic remixes by Tee Lopes is the ones of the amazing news I’ve heard all week. If there’s one thing that sonic nails, its the awesome music tracks. Looking forward to the new tracks for Sonic Mania Adventures. How about we have both, 2D and 3D? All we need is a team, that is able to make a good 3D game like the Super Mario games. Done.